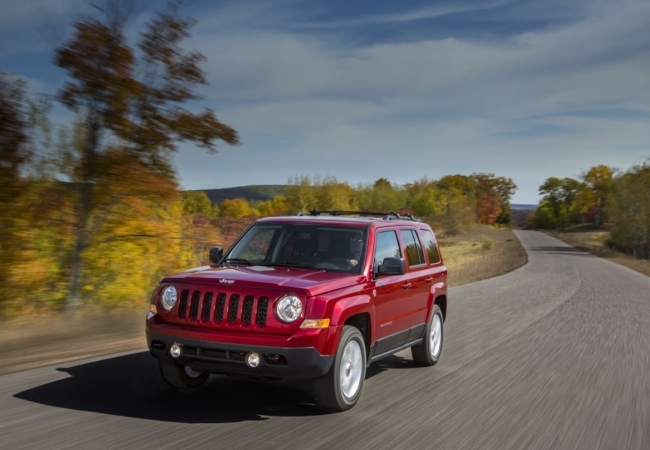 Find a new Jeep Patriot at your local Salem, OR Jeep dealership. 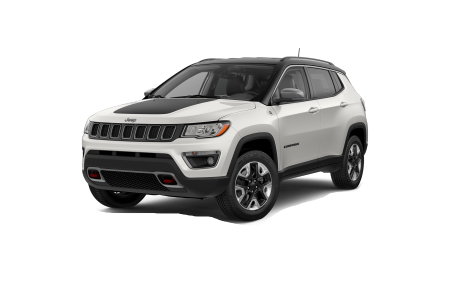 Overview The team at Roberson Motors is here to provide our Salem, Oregon customers with a wide selection of new and pre-owned vehicles. Whether you're taking a trip up to the Oregon Coast or staying in town for the weekend, there's no beating the versatility of the Jeep Patriot. 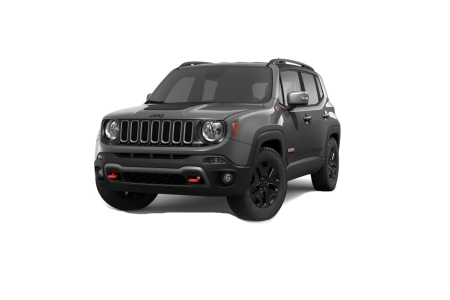 Powered by a powerful yet efficient engine, the Jeep Patriot will perform on off-road terrain and save you money at the pump. Intuitive storage options gives you the extra space you need when packing up for your next adventure. Equipped with available steering wheel controls and Uconnect Touchscreen, the Jeep Patriot empowers you to take on the road like never before. Why Us? Located in Salem, OR, Roberson Motors is proud to offer our customers a full suite of automotive services. Whether you're looking for an auto loan or lease, our team of car financing professionals has the resources to find a package that meets your needs and budget. 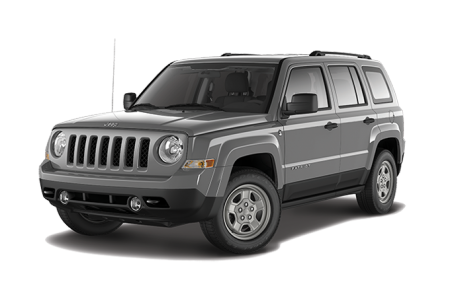 Stop by our Salem, OR car dealership and speak with a representative about financing a new Jeep Patriot. Roberson Motors understands that superior automotive service doesn't end after we've handed over the keys. From car washes to part replacements and more, our car service center is staffed with vehicle experts ready to address all your vehicle needs. Give us a call today to schedule your next service appointment for your Jeep Patriot at our car dealership and service center in Salem, OR.